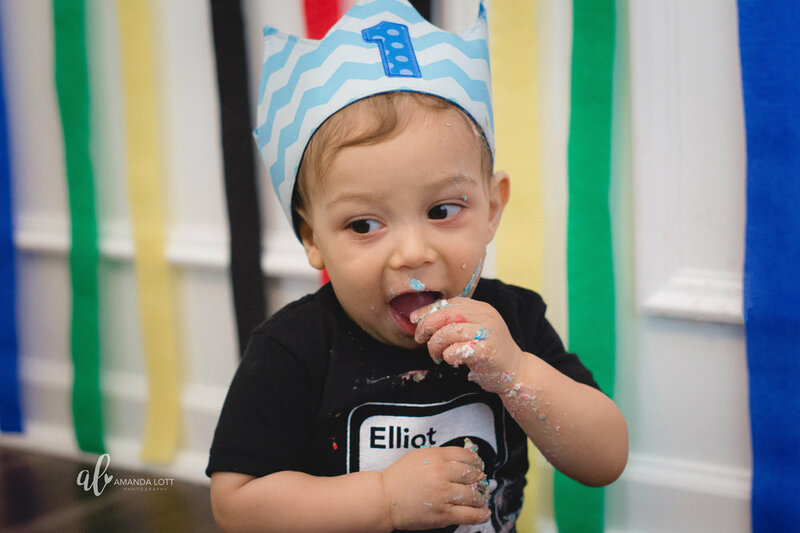 Today we celebrate our baby boy Elliot! 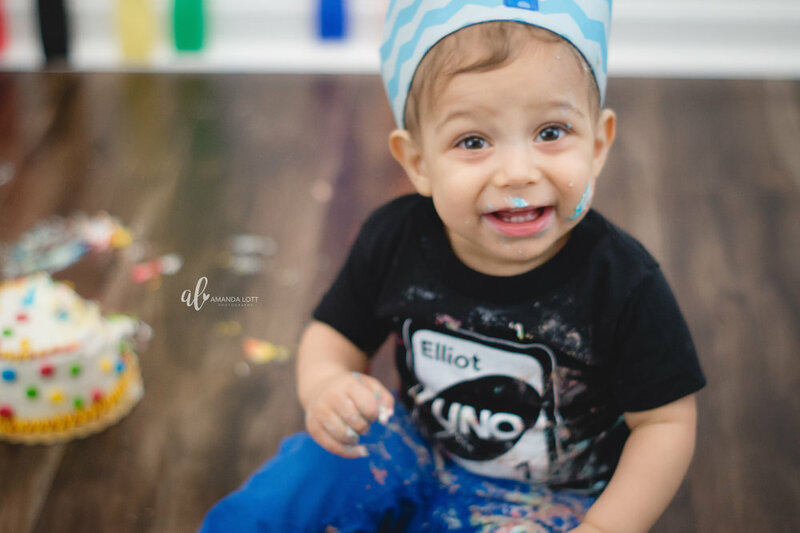 He turns the big UNO! 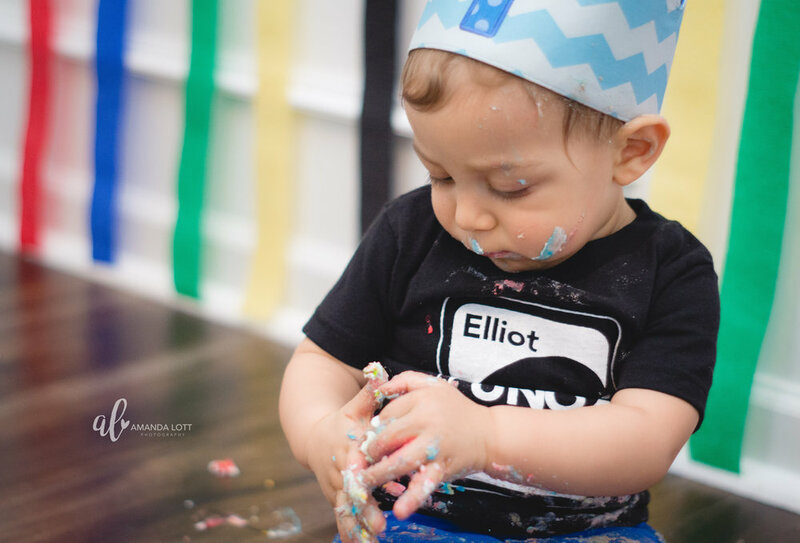 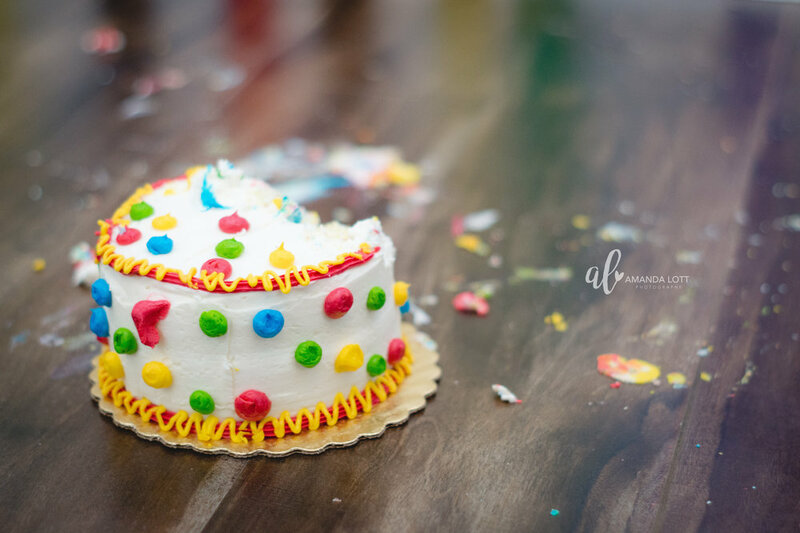 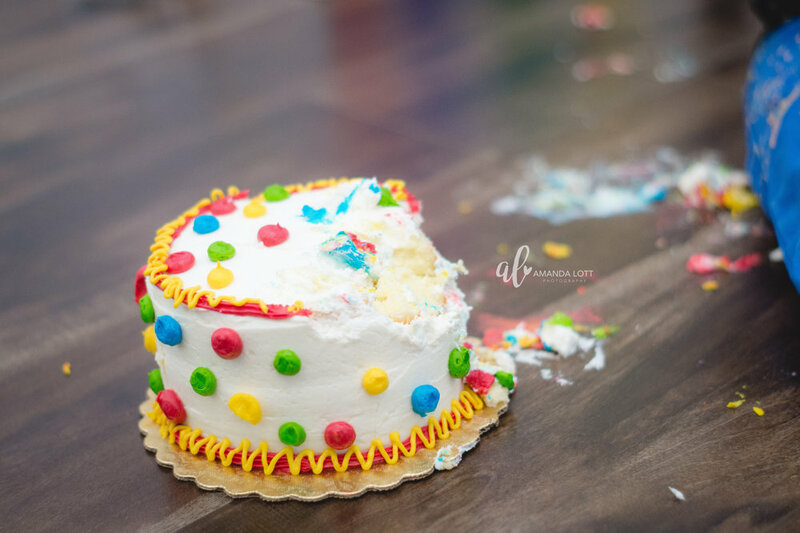 Capturing his first birthday, smash cake was so much fun. 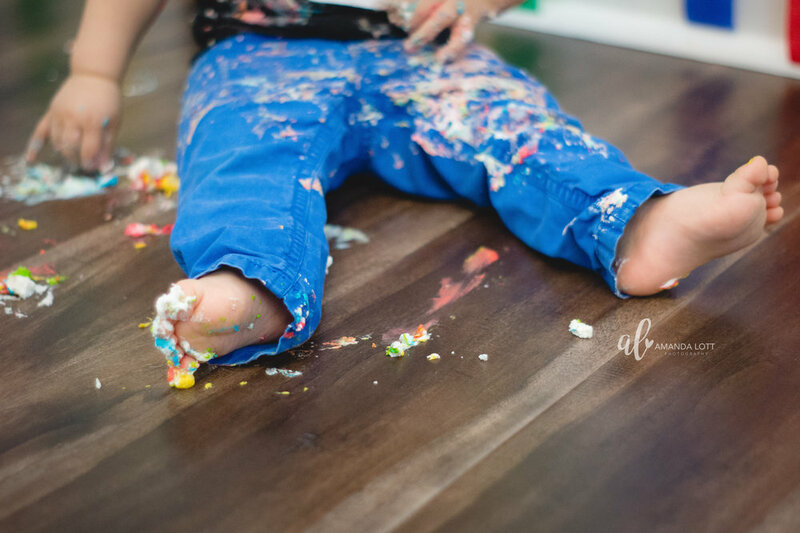 As a photographer mom, I let him get as messy as he wanted, and here were the results. 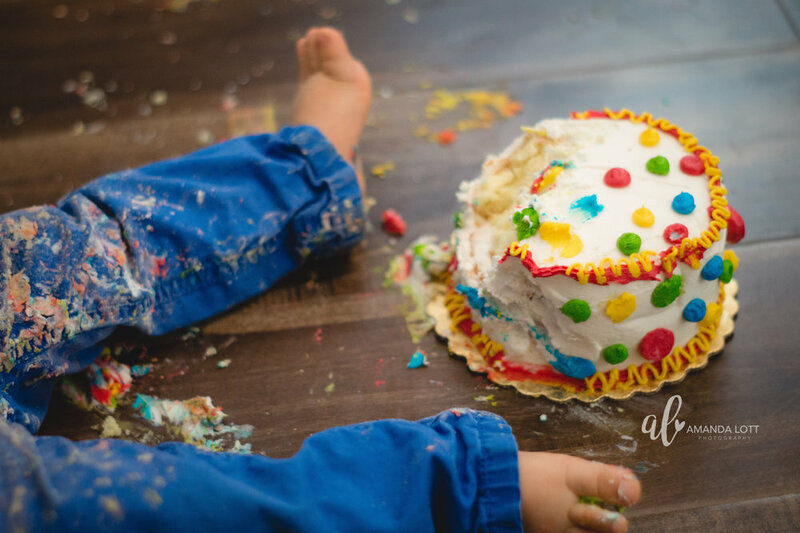 I think he really enjoyed playing with the frosting. 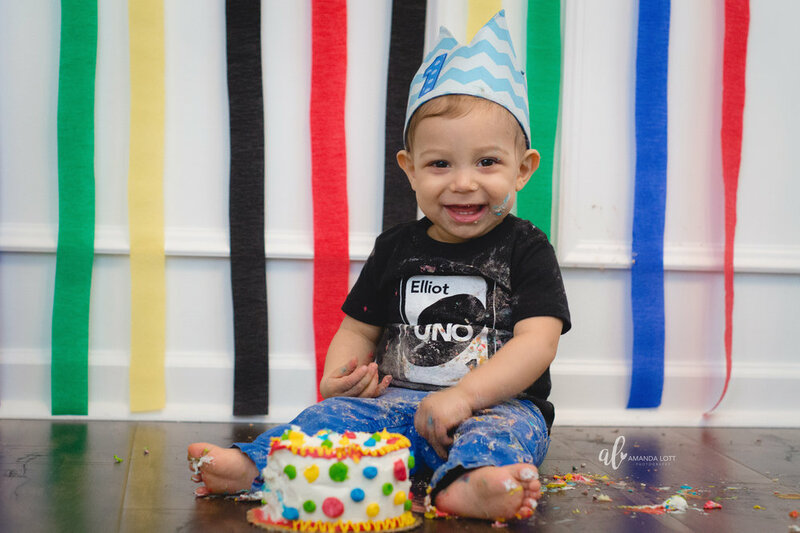 I also designed all the decor, including the banner, cake topper and tshirt. 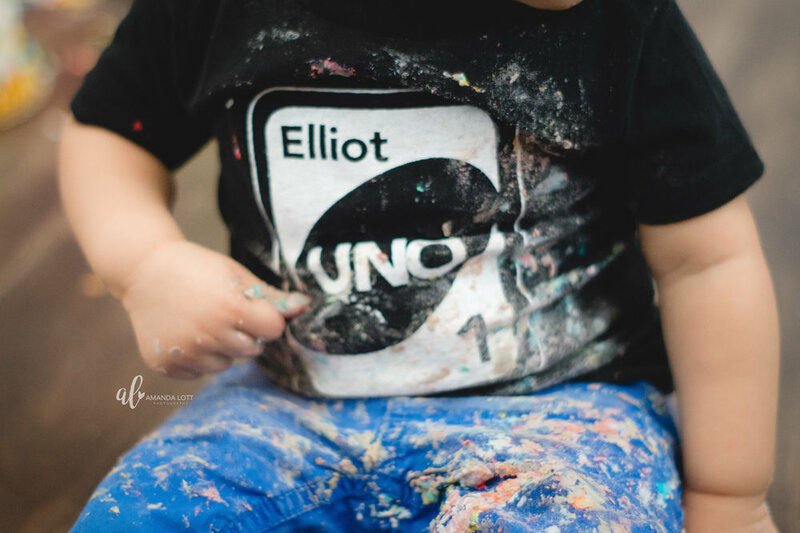 Newer PostThe Big UNO Party!